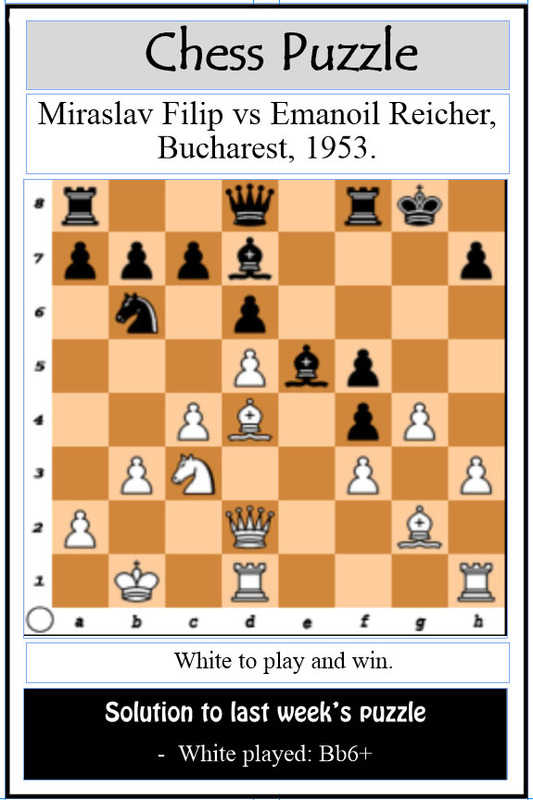 The word stalemate has its origins in chess. 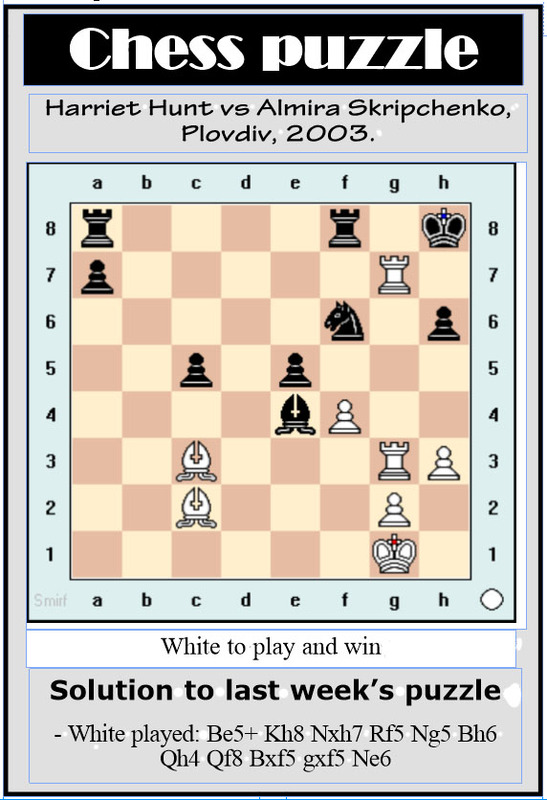 It represents a drawing position in which only the king can move, and although not in check, can move only into check. Attitude is a little thing that makes a big difference. – Winston Churchill Assuredly, demonstrating a negative attitude with clear absences of transparency, prime examples of high-handedness and pellucid cases of disinterest is tantamount to courting disaster, and has contributed the demise of many. 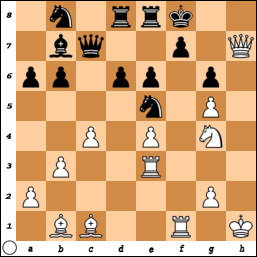 Last Thursday and Friday, former world chess champion Garry Kasparov opposed new US champion Fabiano Caruana, and the other two top finishers of the 2016 US championship, namely Wesley So and Hikaru Nakamura, in a sensational blitz contest. 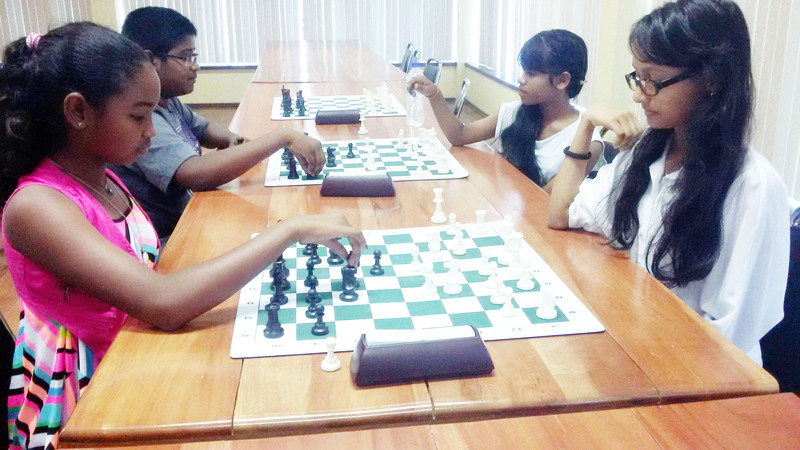 At the start of the Engineering Construction Incorporated (ECI) chess competition two Saturdays ago, this column enquired whether the tournament should be considered the elimination one for the selection of players for 2016 Chess Olympiad. 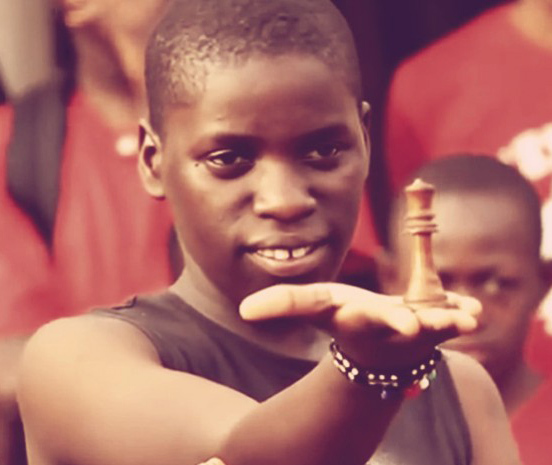 Disney Pictures will release a film later this year about the life of Ugandan chess sensation Phiona Mutesi, starring Oscar winner Lupita Nyong’o. 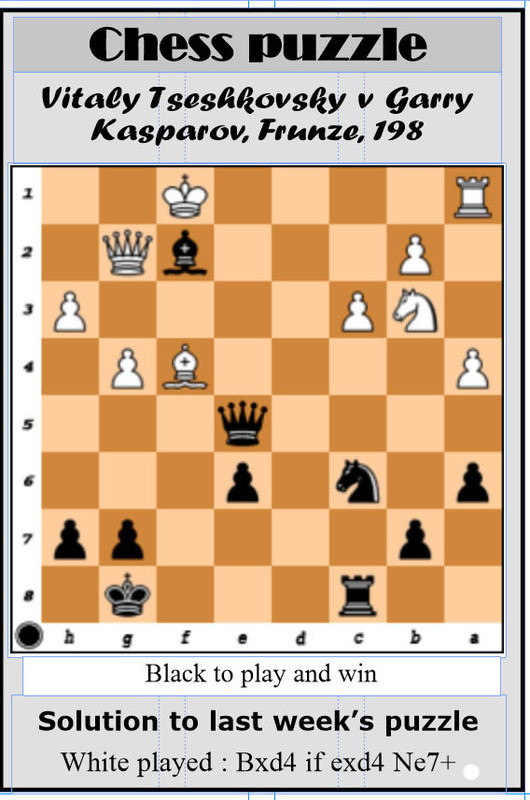 Now that the thrilling 2016 Candidates Chess Tournament has concluded, the next huge compelling chess competition of magisterial quality is the Carlsen-Karjakin title match. 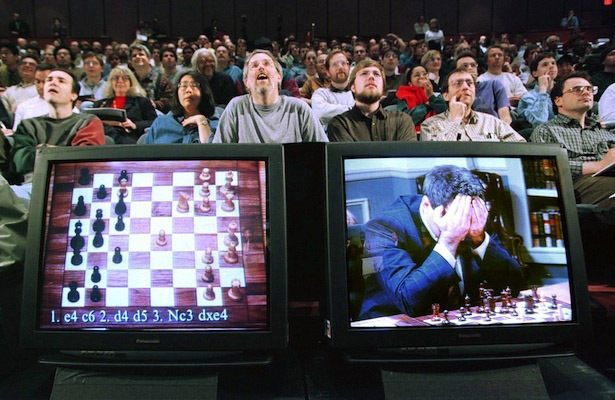 Russia cemented its ascent and influence in chess last week, after more than a decade by realizing a challenger for the approaching November world chess championship title match. 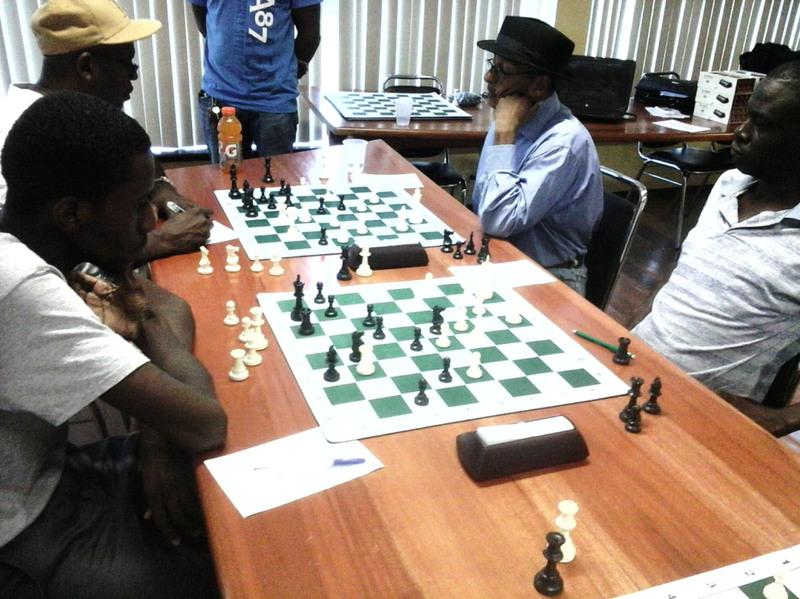 “The annual general meeting, of which at least four weeks prior notice shall be given, will be held not later than March each year.” – Constitution (Rules) of the Guyana Chess Federation, as approved at a general meeting on March 26, 1972 March has ended. 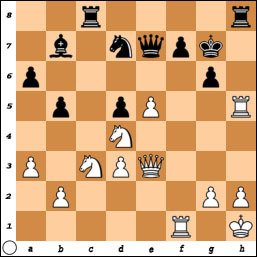 After five games of the 14-round Candidates Chess Tournament, the 25-year-old Russian grandmaster Sergey Karjakin had accumulated a total of 3½ points (a win = 1 point, a draw = ½ point; a loss = 0). Who will win the 2016 Candidates Tournament? The electronic chess competition which will determine a challenger for world champion Magnus Carlsen began on Friday in Moscow. 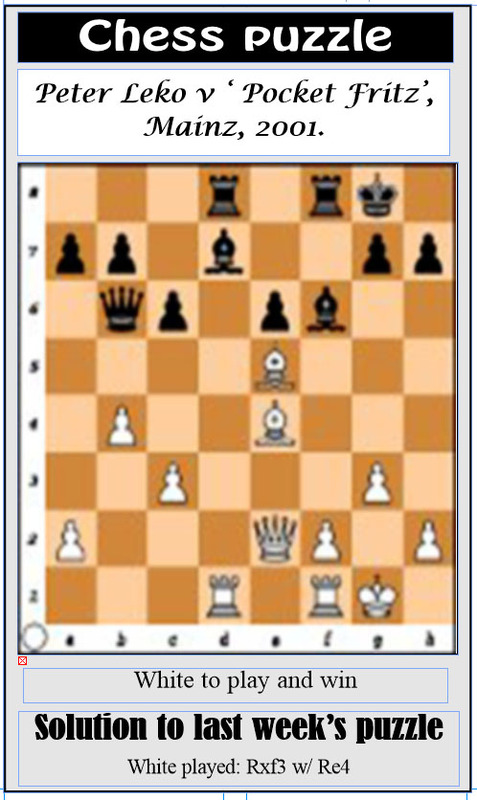 The 2016 World Chess Championship title match would be held in New York. 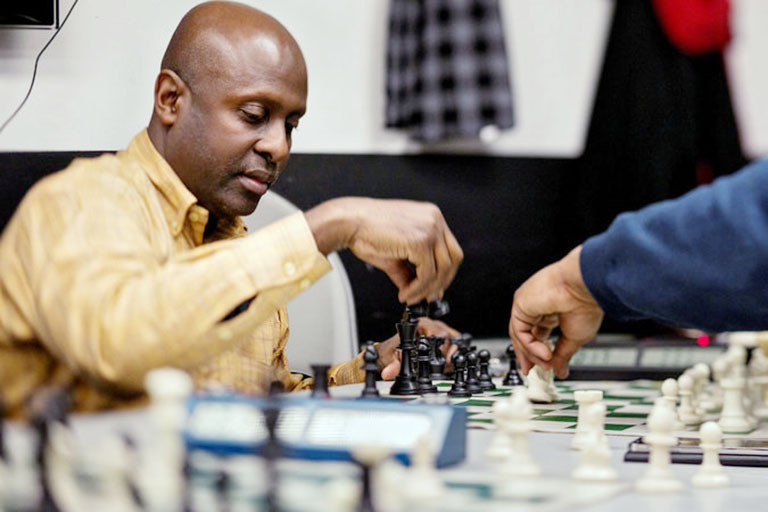 “The way chess is played is often a reflection of society and current cultural trends. 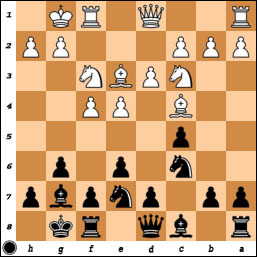 Playing chess is like having psychic powers. We look deep into the game and figure out what our opponents are going to do, before they actually do it. 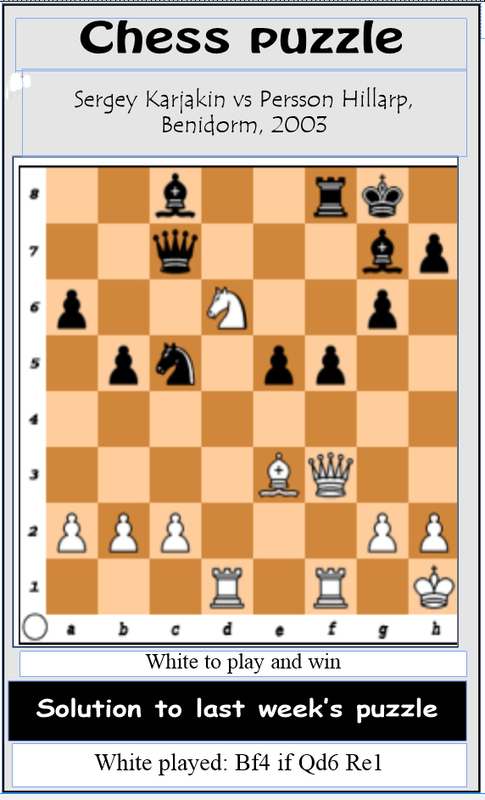 Following a lacklustre 2015, chess is off to a great start this year. 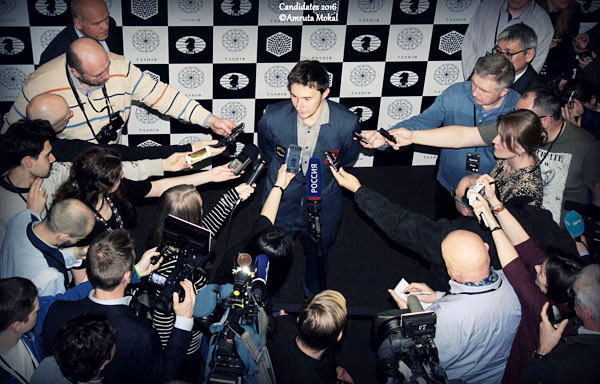 The World Chess Federation has begun its 2016 calendar of events with an impressive programme. 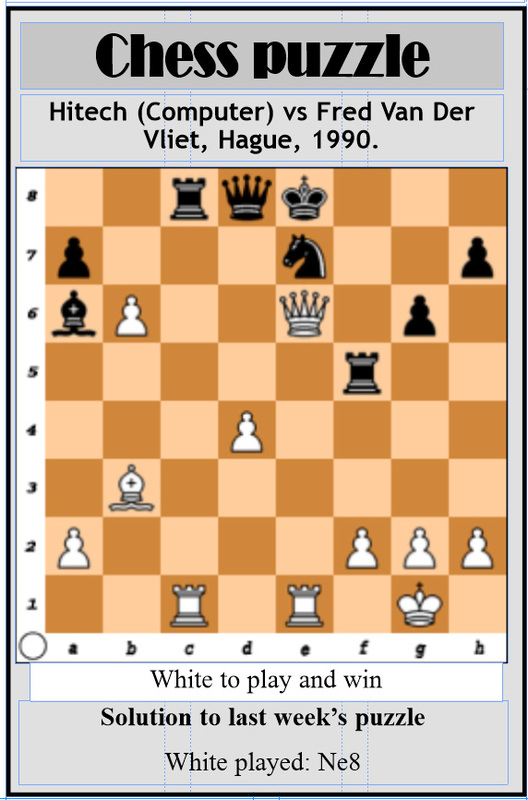 The Tata Steel Chess Tournament is called the ‘Wimbledon of Chess’, and is currently happening in Wijk aan Zee in Holland. 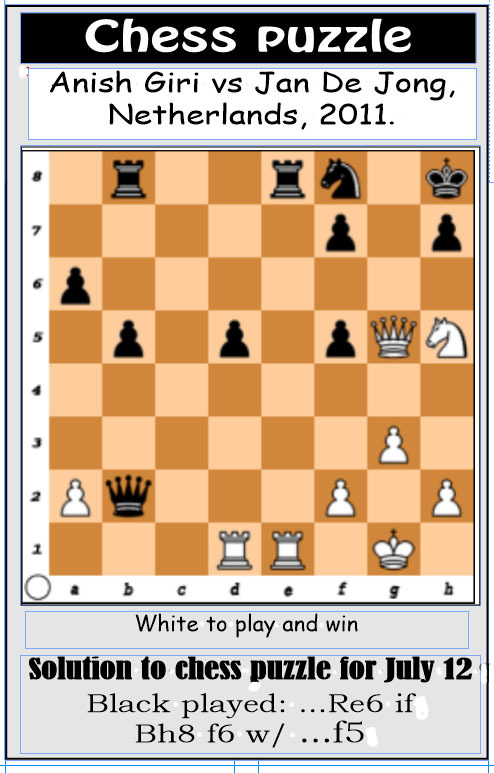 In chess we play the same game over and over again. We are constantly experimenting. 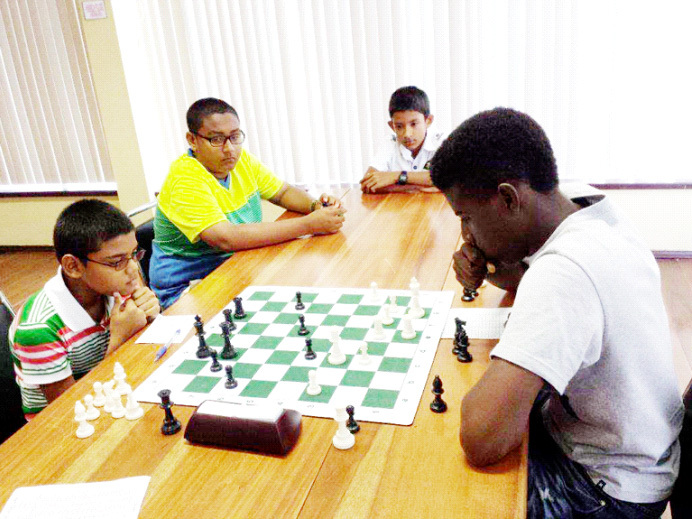 A beleaguered local chess federation, failing in its ability to organize a national junior chess championship and its senior counterpart, in addition to two national school chess championships over the past two years, seems to be stirring some reaction among our youthful precocious chess minds. 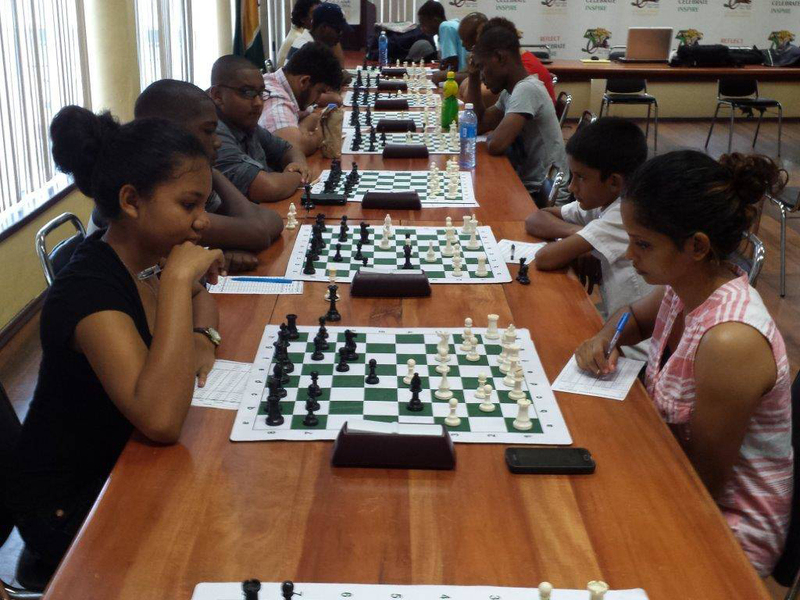 “Good morning and Happy New Year to all!” Good morning to the Guyana Chess Federation and friends of chess. “Of those to whom much is given, much is asked.” – The first line of a speech delivered by US President Lyndon B Johnson in Washington, DC, on March 31, 1968. 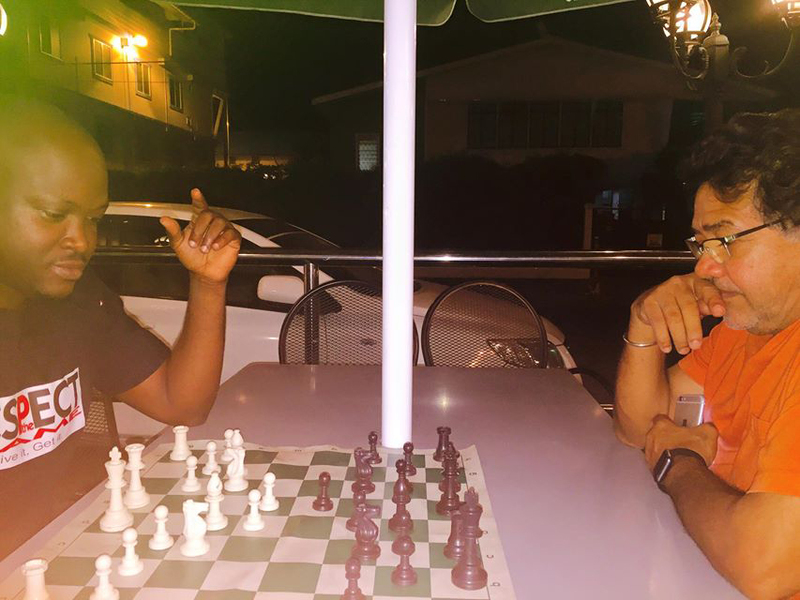 School of the Nations University student Jessica Clementson, 20, harboured a significant thought ever since she learnt to play chess as a modest teenage girl. 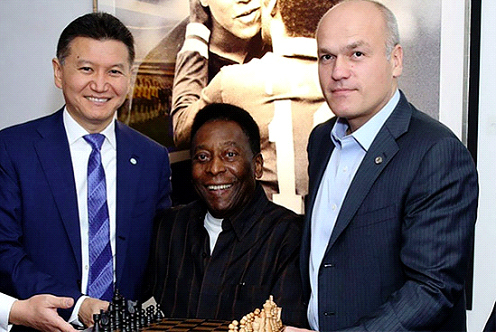 President of the World Chess Federation (FIDE) Kirsan Ilyumzhinov has transferred the powers of his office to Deputy President Georgios Makropoulos following the announcement that the US Treasury had placed him on a blacklist. 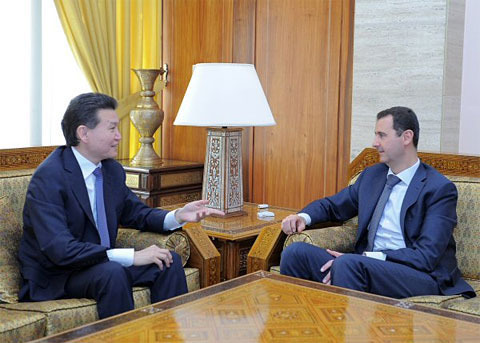 The United States has imposed sanctions against President of the World Chess Federation (FIDE) and former Russian regional governor Kirsan Ilyumzhinov, owing to his alleged assistance to the government of Syria. 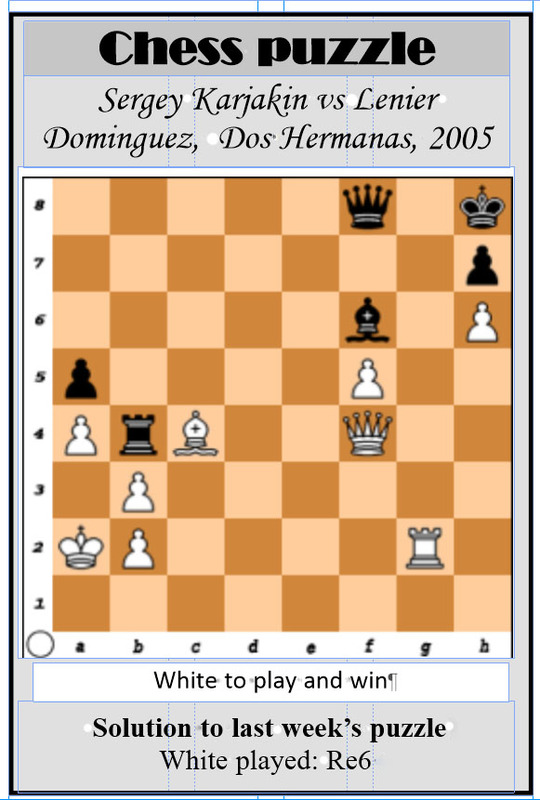 The European Team Chess Championships remain the world’s third most pre-eminent team tournament. 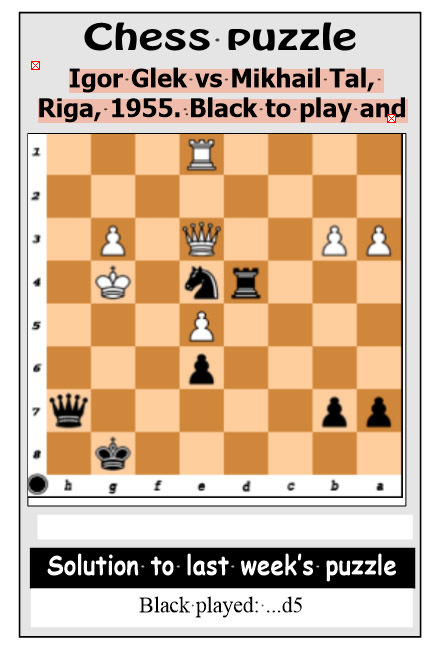 There is no exaggeration in stating that the ever-evolving chess nation, India, came away from the 2015 World Youth and Cadets Chess Championships in Porto Carras, Greece, the absolute victors of the rigorous youth chess festival. 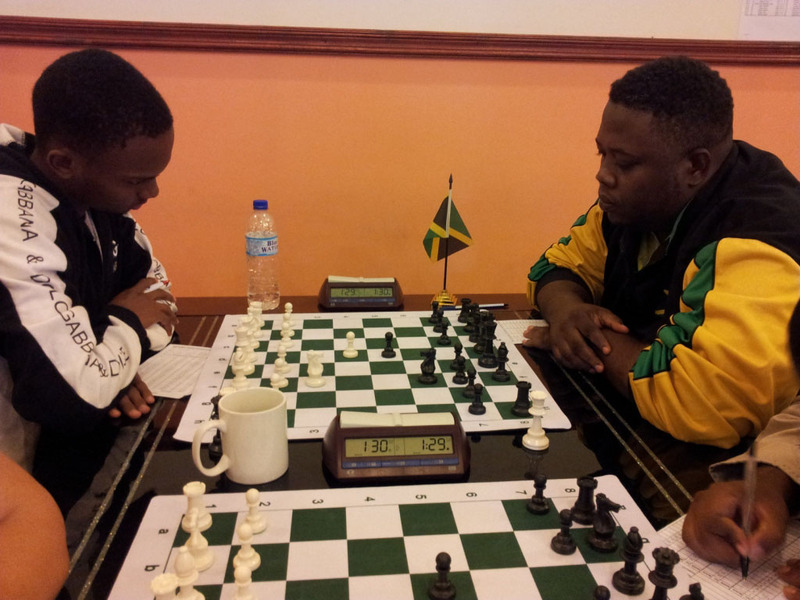 The exclusive World Youth and Cadet Chess Championships in Greece, came to a conclusion on Friday. “Once every four years the world goes to war. They call it the games.” – Advertisement for the 1970 Michael Winner film, The Games, starring Stanley Baker and Ryan O’Neal. 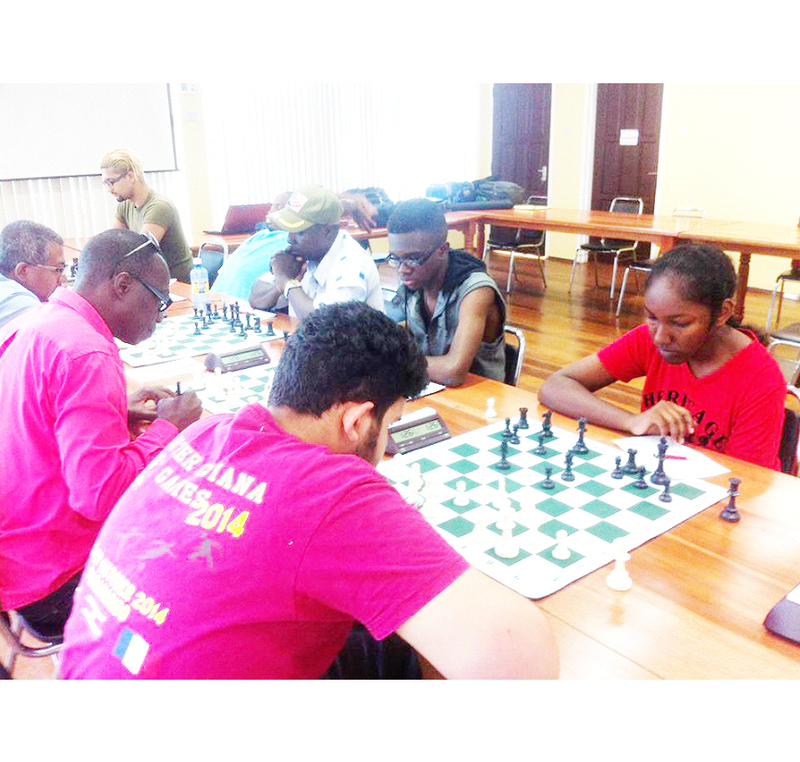 Will Guyana contest the chess Olympiad? “My citizenship is within me. I drank it with my mother’s milk. It is my identity. 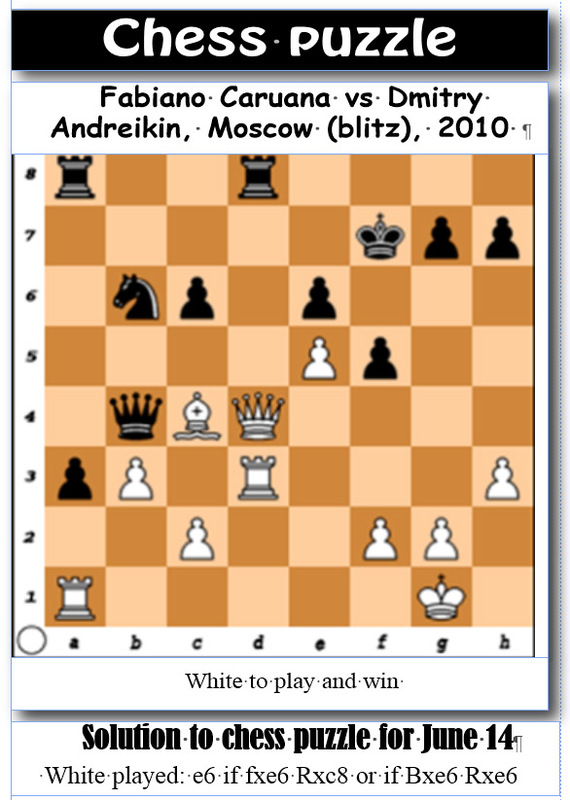 When the chess history of the year 2015 is written, the FIDE World Cup must be mentioned. 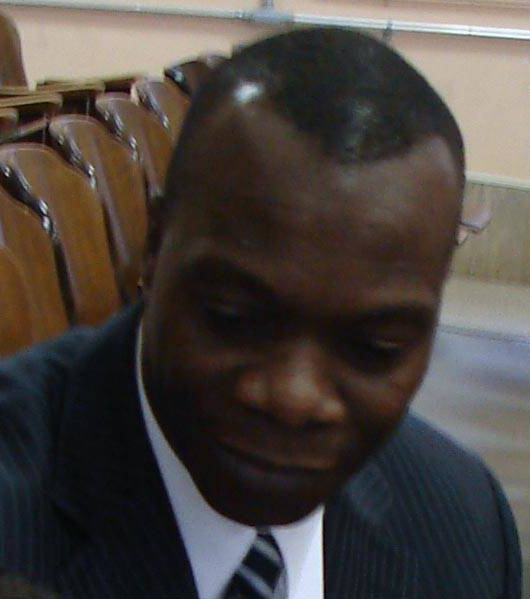 During the dutiful protest action to heighten awareness of the persisting, obnoxious Venezuelan claim to Guyana’s territory on Tuesday outside the United Nations in Manhattan, a Guyanese participant expressed the view that President David Granger had in essence checkmated his Venezuelan counterpart following their meeting with the UN Secretary-General. 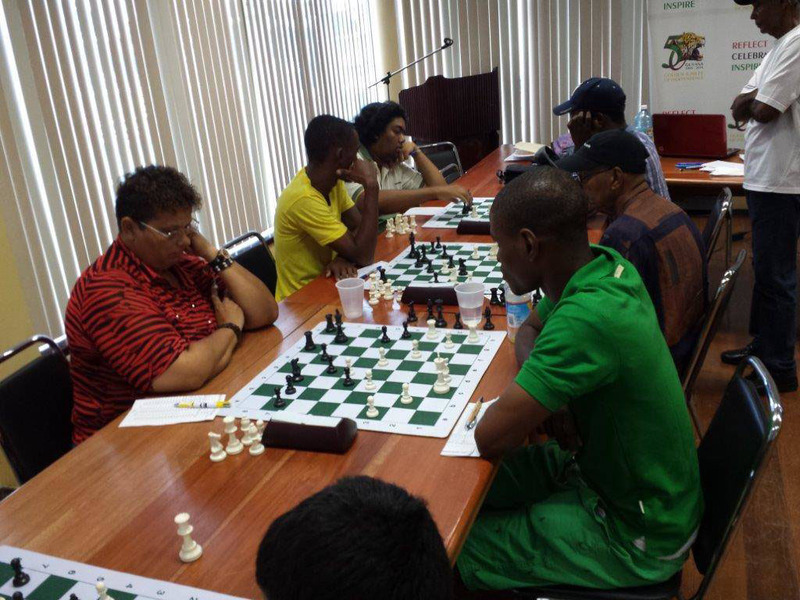 Eight months into the year, the strength of Guyana’s player-development invisible programme was in evidence during the Forbes Burnham Memorial Chess Tournament. 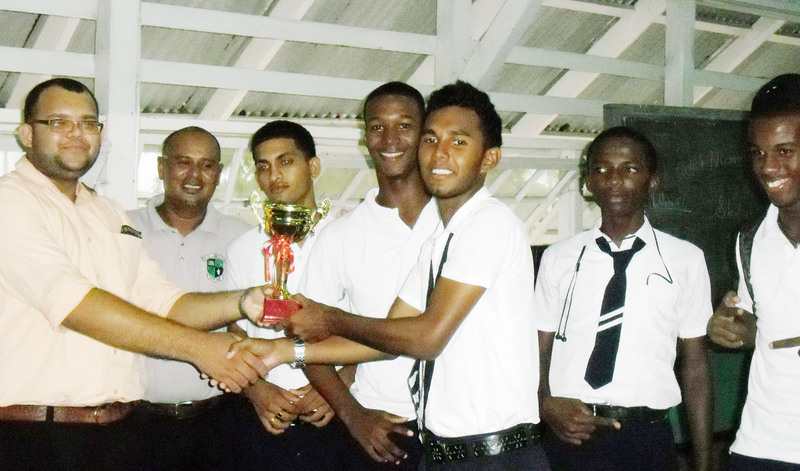 At the lively awards ceremony to mark the 30th death anniversary of former president Forbes Burnham at the Carifesta Sports Club on the evening of Friday before last, there was a palpable sense of excitement among the karate kids who assembled to uplift their medals and trophies. 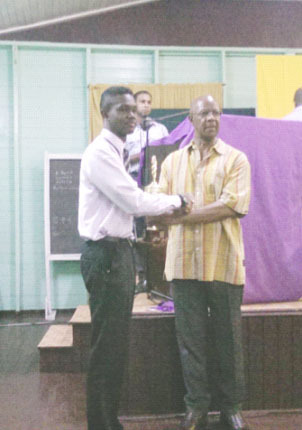 The World Chess Federa-tion’s Candidate Master Anthony Drayton emerged victorious in the fierce Forbes Burnham Memorial Chess Tournament last Sunday following a defeat of Plaisance’s Alexander Duncan in his final game. 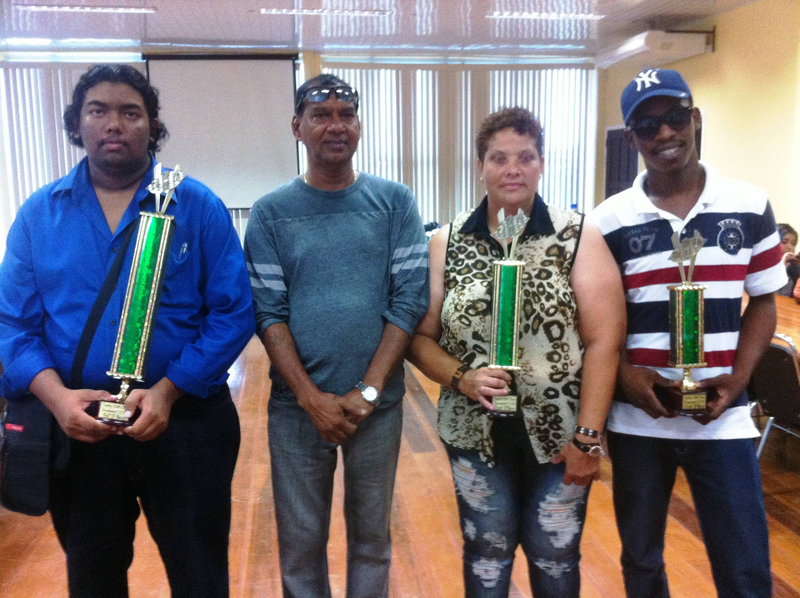 The single round swiss-system 2015 Forbes Burnham Memorial Chess Tournament ends this afternoon. 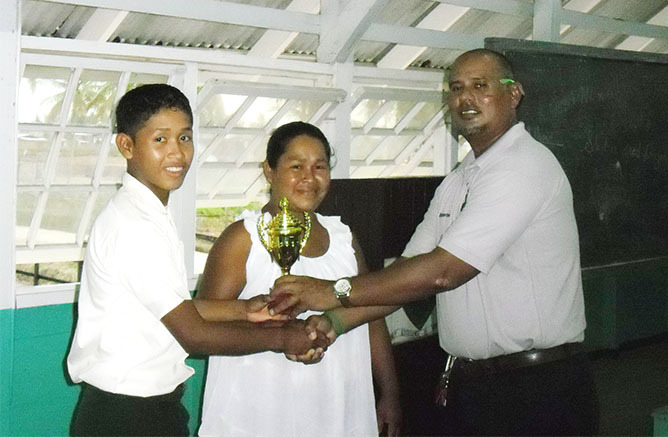 Within recent years there has been a resuscitation of, and increased interest in chess, with many more annual tournaments sponsored and held than ever before in the history of the game in Guyana. 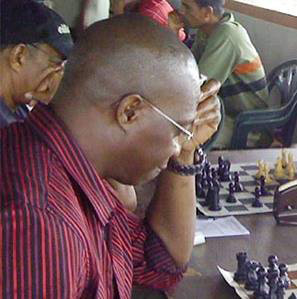 It is my fervent hope as President of the Guyana Chess Association and as the Head of a Government committed to national excellence in sports, that Ajedrez will make a contribution in further popularizing chess, to illuminate the darkness and dispel the mysteries which in some cases still surround and engulf this great game, and be a source of instruction to the inexperienced, and of pleasure to the initiate. 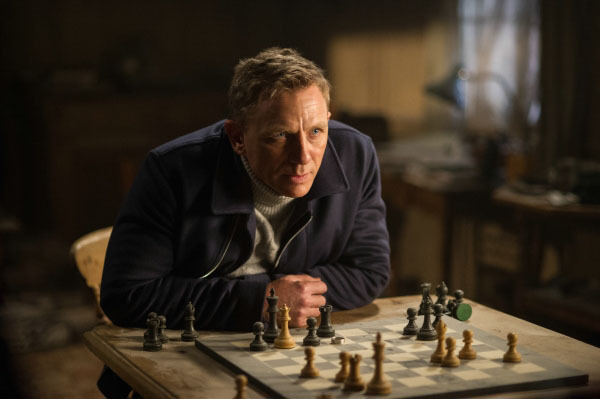 Attorney-at-Law James Bond learnt to play chess last December. He was wowed and inspired by the game. 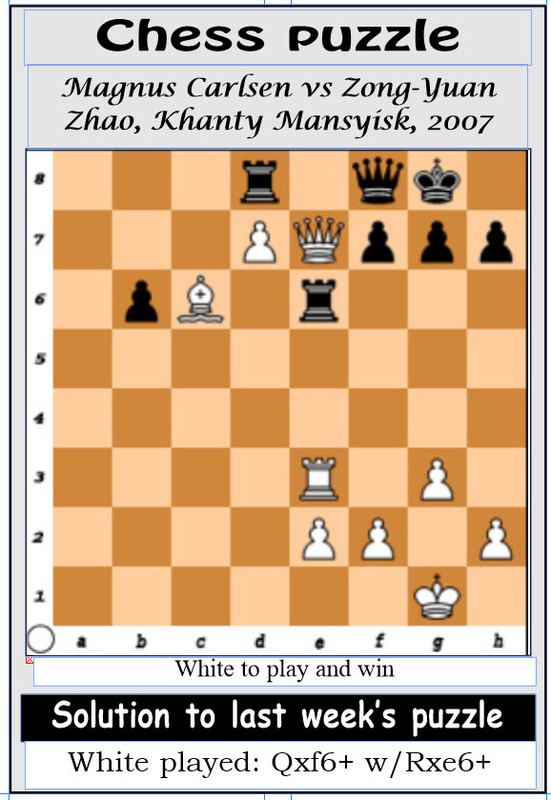 The mysterious game of royalty, chess, was given a plaudit over the weekend as a seven-round, Swiss-system, two-day chess tournament was conducted from yesterday, Saturday, at Congress Place, and will conclude today, Sunday. 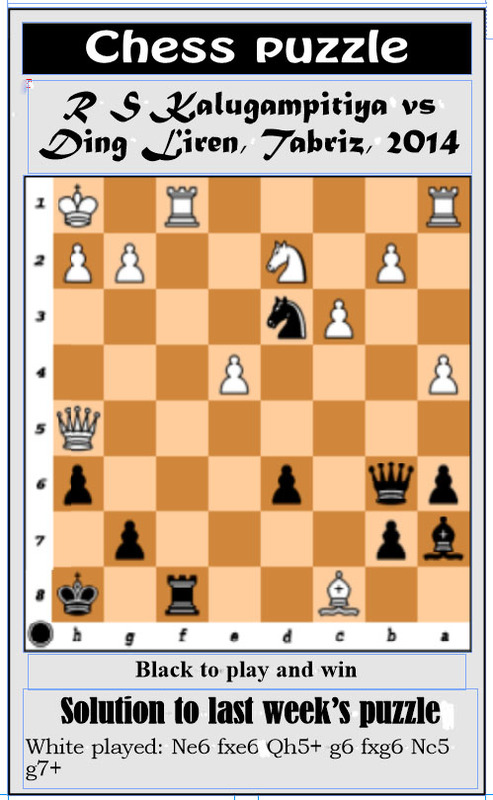 Chess is not a physical contact sport. 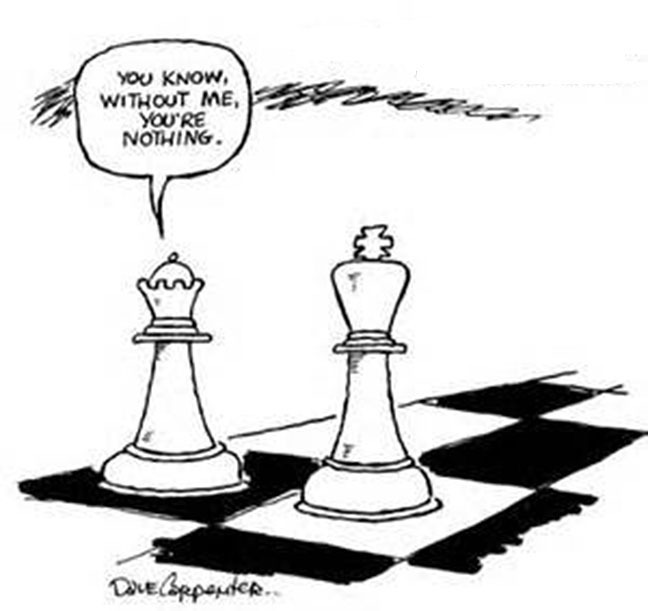 In chess, contact is made with the mind, sometimes through speech, sometimes silently. 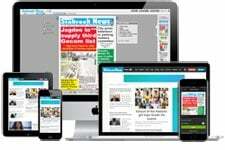 At times, the column focuses primarily on regurgitating chess stories from around the world in juxtaposition to highlighting what is happening locally. Some time in the fourth century BC, Sun Tzu wrote the Chinese classic The Art of War which has survived. 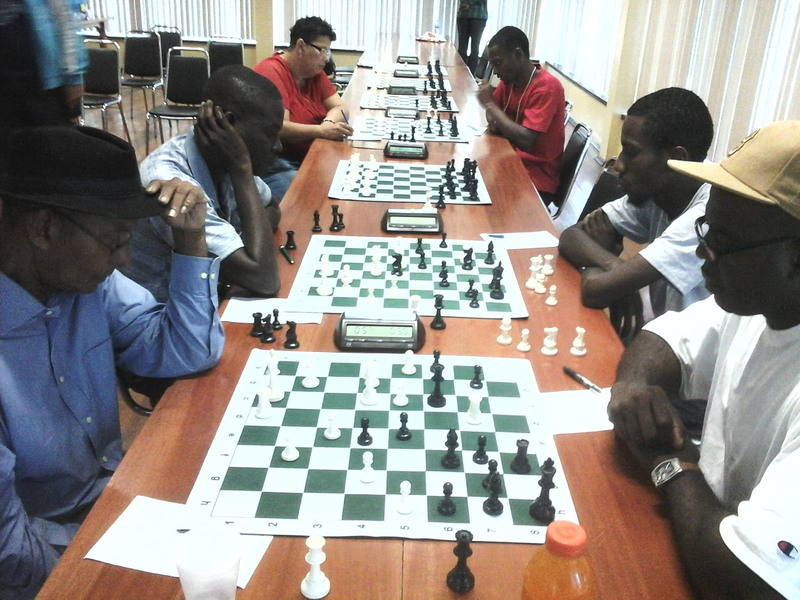 The 6th Hainan Danzhou chess tournament concluded yesterday. 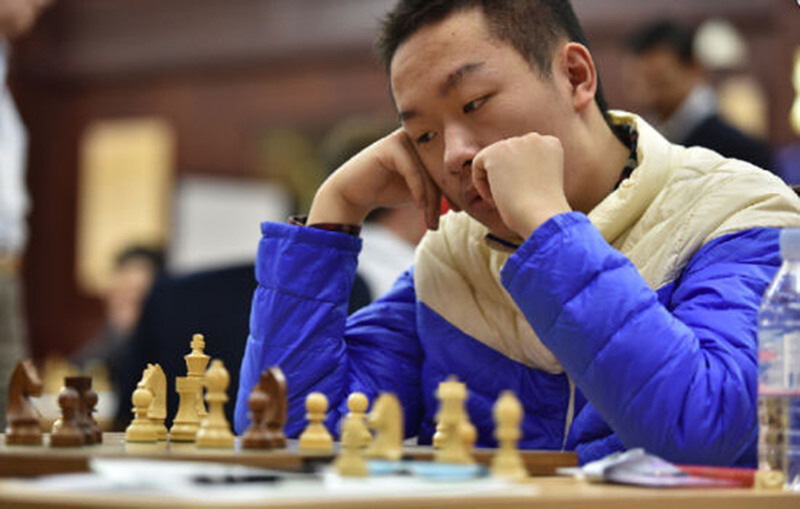 The 16-year-old chess phenomenon Wei Yi played a game with Cuba’s number two player, Lazaro Batista Bruzon. Garber to fellow policeman: “You won’t believe this.” Policeman: “You know me. I believe anything.” Garber: “They took Pelham 123 today.” Policeman: “I don’t believe it.” – From the film The Taking of Pelham 123 (1974) I didn’t believe it either when I learnt that mankind had developed a machine which played chess. 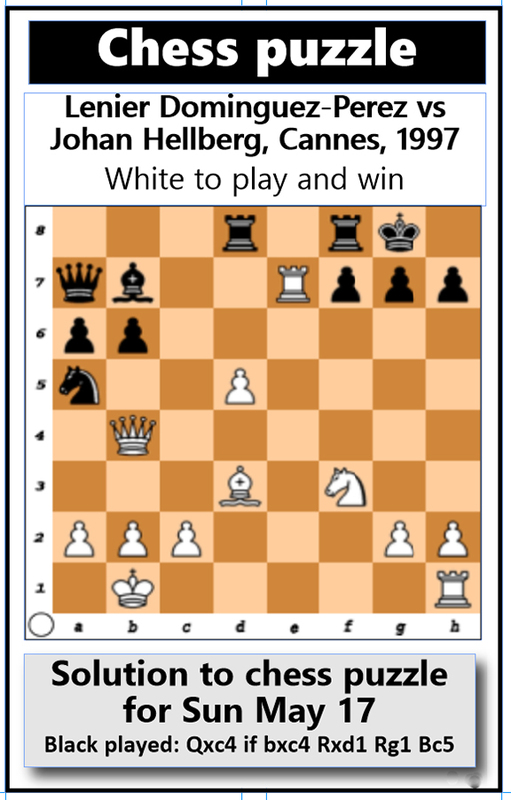 Becoming a world chess champion may be, decidedly, the most extraordinary feat one can perform as it is captured in a halo of glory; a colossal achievement. 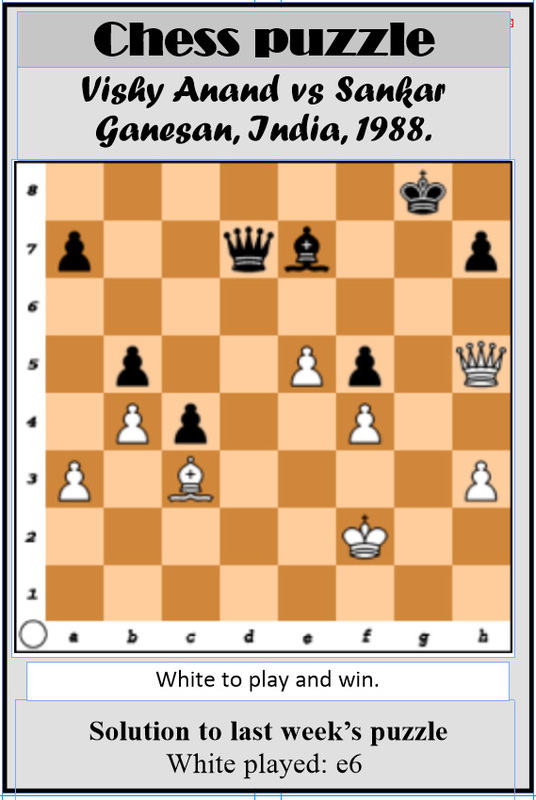 In the long, fluctuating history of chess, since it was first discovered in India some time around 6 AD, the number of heads-of-state who are familiar with the game becomes noticeable. “The ultimate strength of our country and our cause will be not in powerful weapons or infinite resources or boundless wealth, but will lie in the unity of our people.” – Excerpt from a speech delivered by US President Lyndon B Johnson on March 31, 1968, Washington, DC. 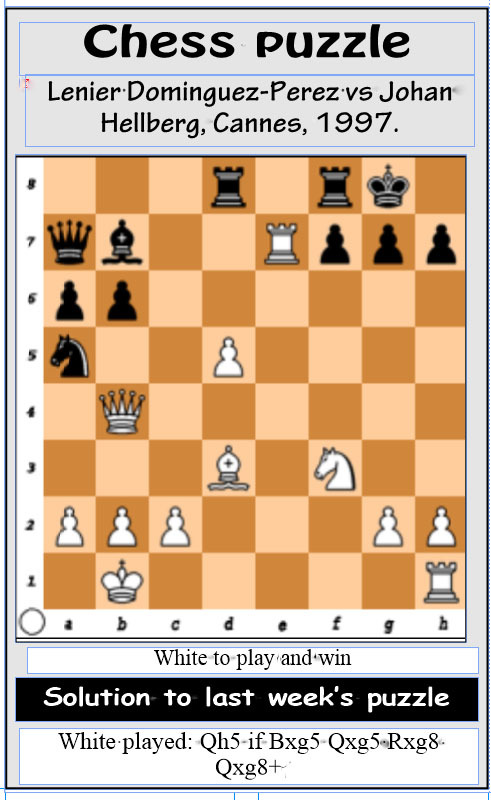 China’s rise in the world of chess has been meteoric ever since the nation came to prominence with its playing strengths at the turn of the millennium. 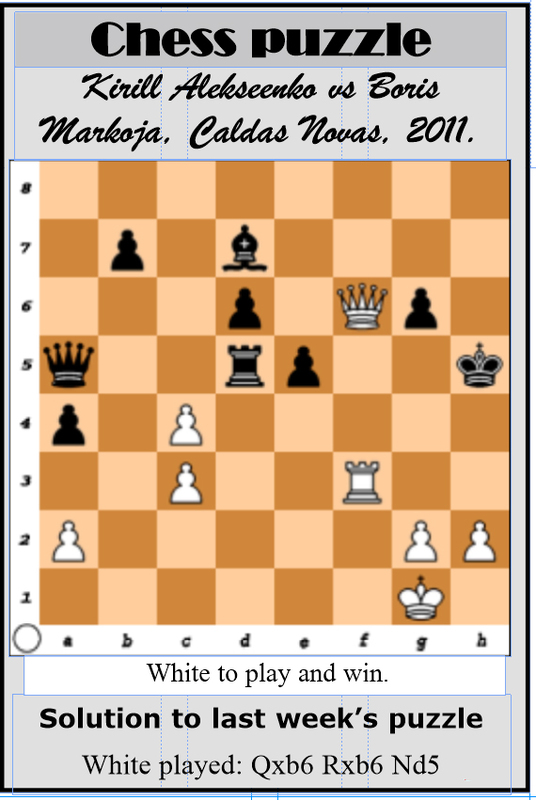 Two Americans, Hikaru Nakamura and Fabiano Caruana, blasted their way into the 2015 Candidates elimination chess tournament with an opportunity to oppose Magnus Carlsen for the world championship title. 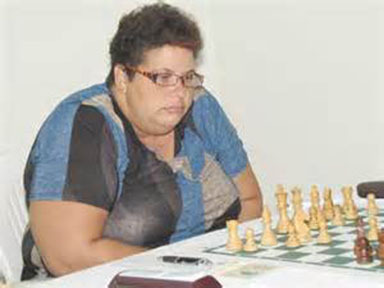 India’s International Master Nisha Mohota concludes her remarks in relation to British grandmaster Nigel Short’s criticism that women are inferior chess players.